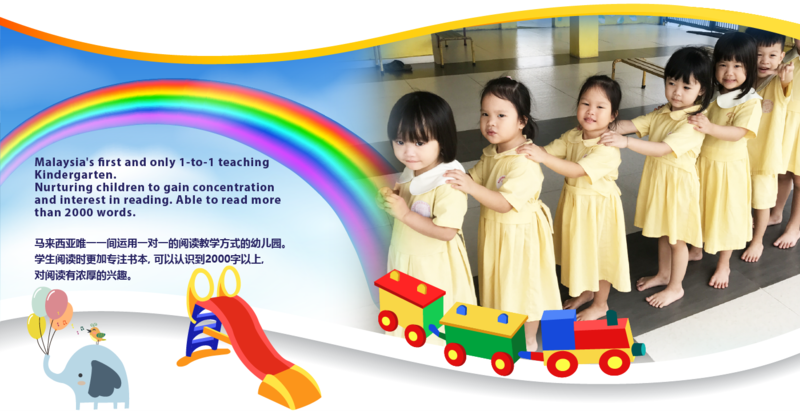 Tadika Hati Ria is a kindergarten that provides preschool and day care services. 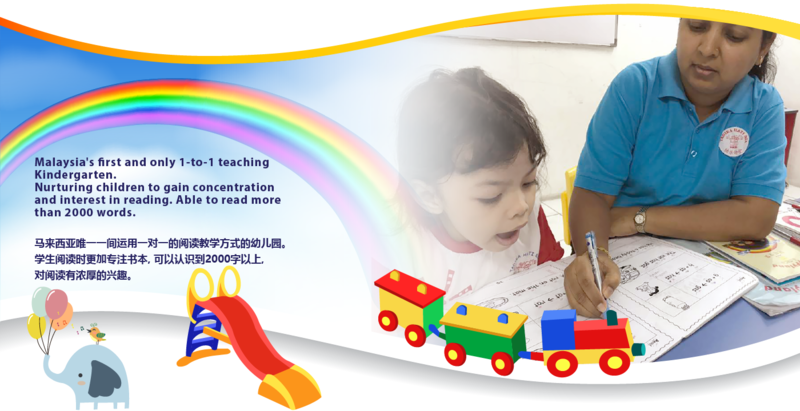 Our centre is located in Seri Kembangan, Selangor, Malaysia. 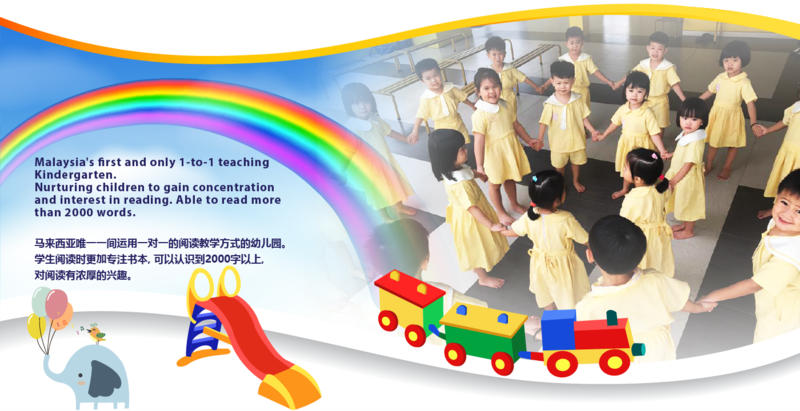 The kindergarten was founded in 2007. 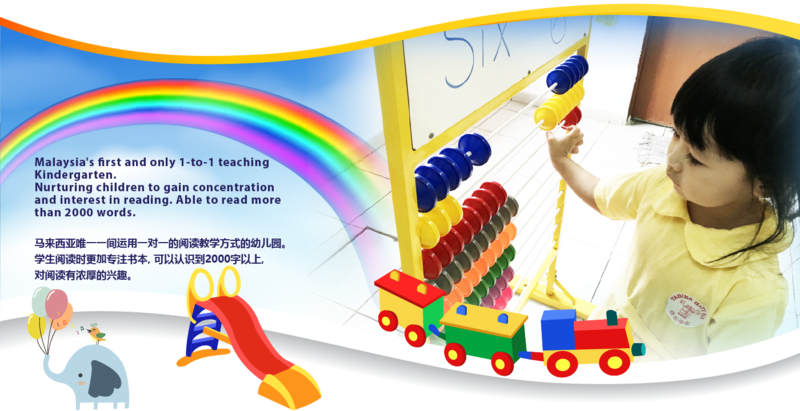 We use 1 to 1 teaching method to nurture children’s interest into reading. 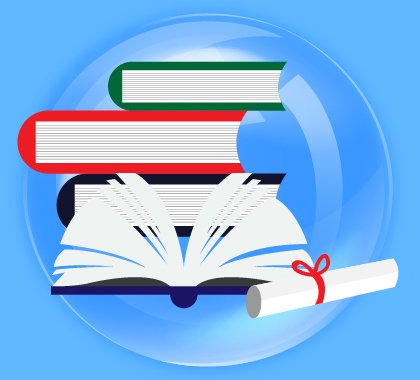 Our main characteristics of 1 to 1 teaching methods includes: allow children to focus & increase concentration, build up children’s creativity and help children to increase memory.